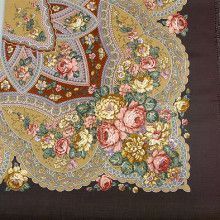 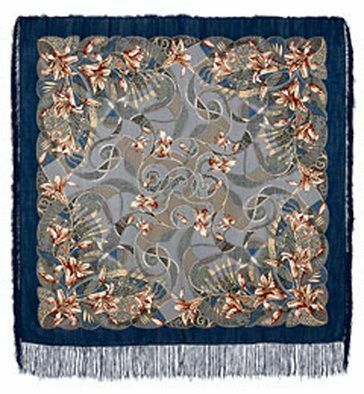 This beautiful shawl features a calming and soothing design of flowers amongst swirling shades of blue. 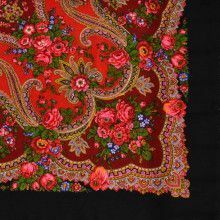 It measures 49" long and 49" wide, and is made of 100% pure natural wool. 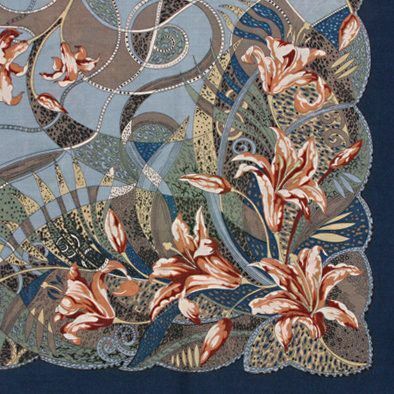 It also features hand woven elegant silk fringes.